As I said the other day, I am really trying to liven up this blog with some DIY Easter inspiration. Today I have picked a easy DIY to do that could be done whilst doing other DIY stuff as its that easy (well that’s what I am telling myself).For today’s DIY I have made a cute Burlap Easter Bunting. Step 1Cut the burlap into bunting shapes, I find the inverted squares work better for this DIY. 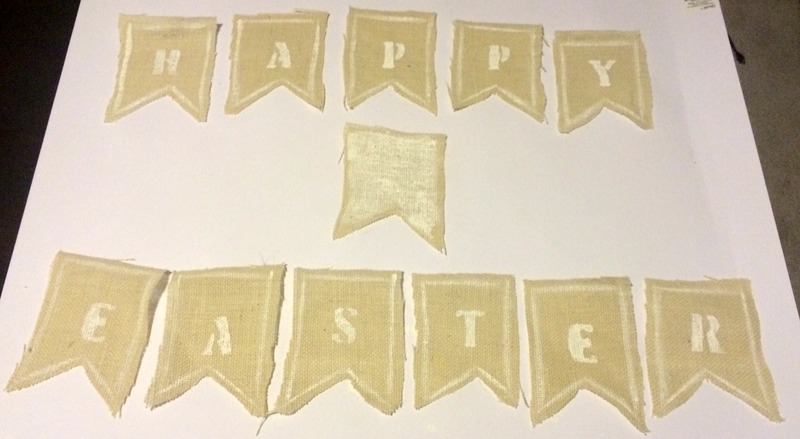 Step 2Pin the template onto the burlap and using the fabric paint fill in the letters on each piece, leaving one piece completely blank to separate Happy from Easter. I also chose to paint lines around the bunting as well. Step 3Place a line of glue on the back of each piece of bunting then lay the twine over the top.Step 4 Hang the bunting on you wall. 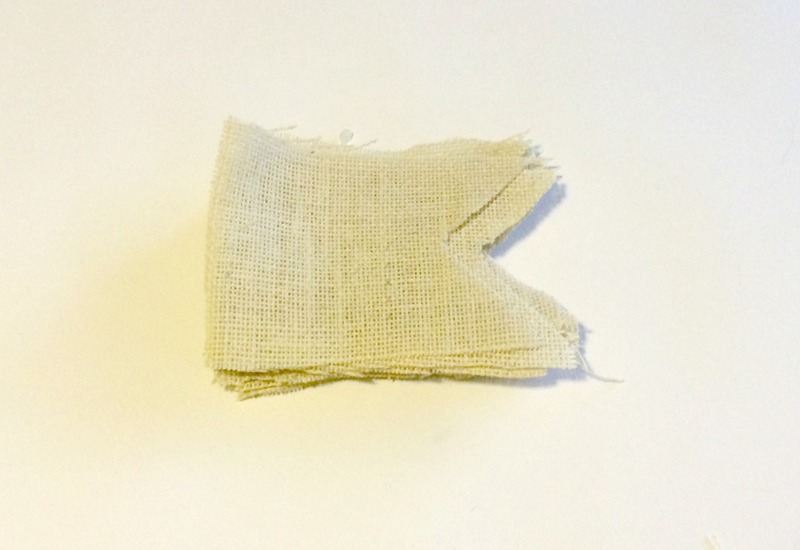 Well there you have my Burlap Easter Bunting, I think it is easy enough that children could help you to create it. 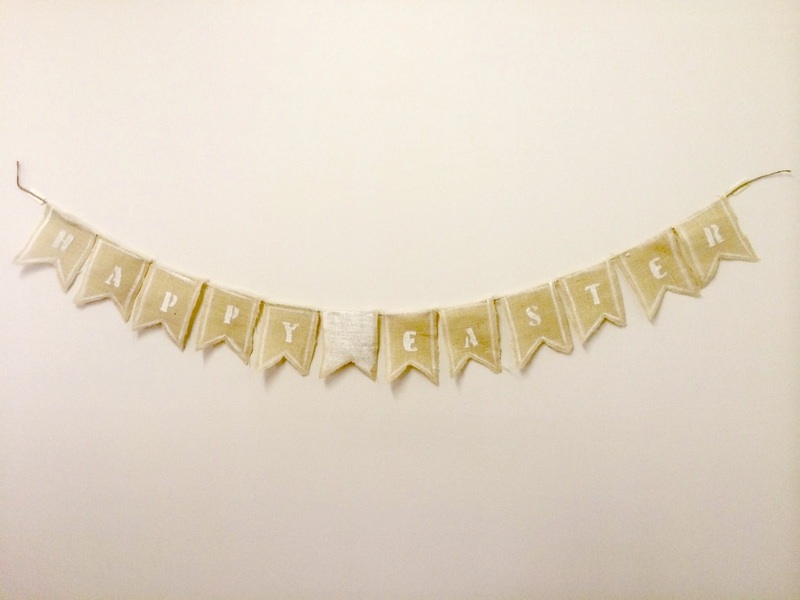 What do you think of my DIY Burlap Easter Bunting?Do you have Easter decorations up?